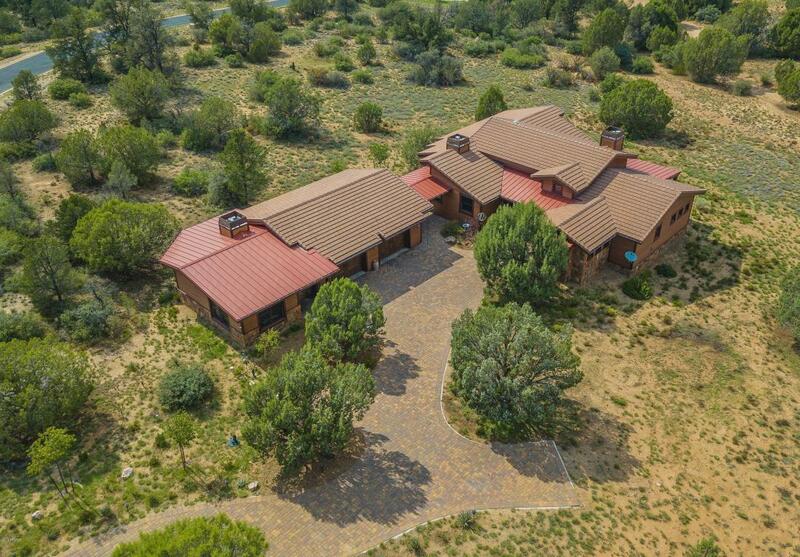 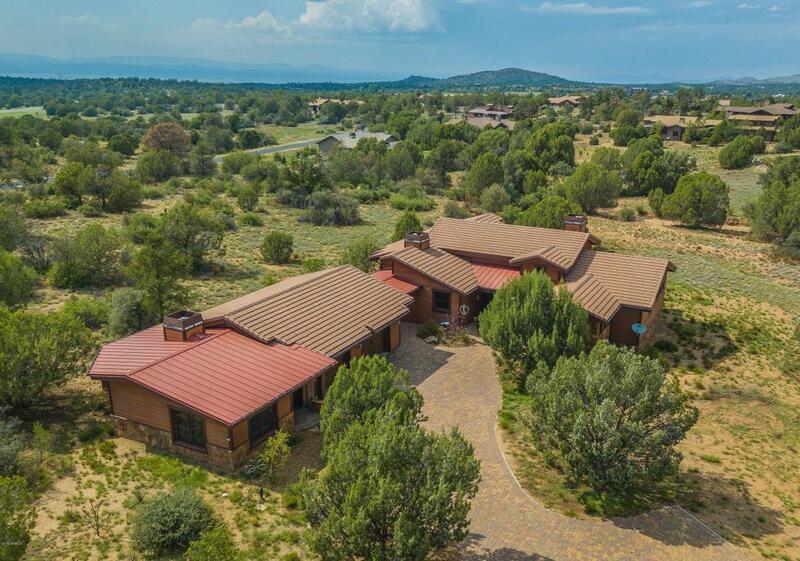 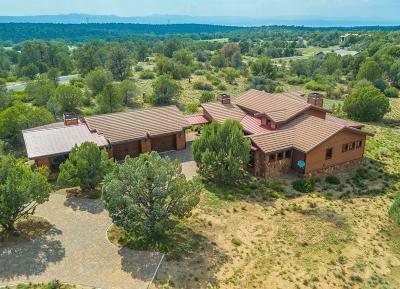 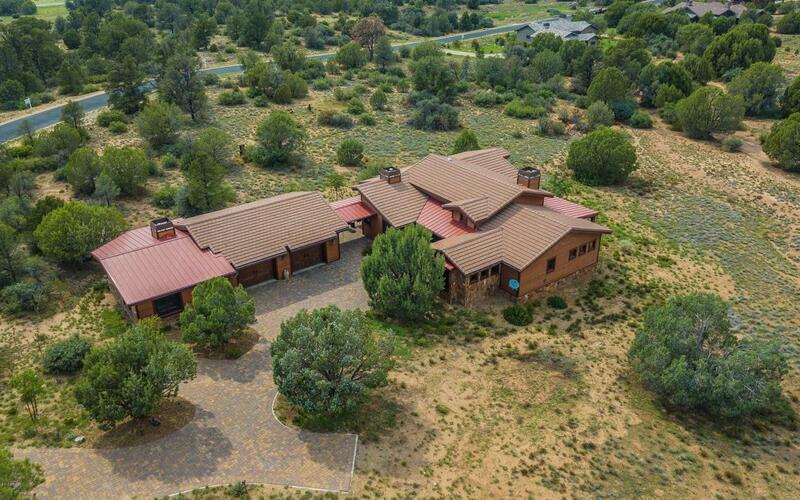 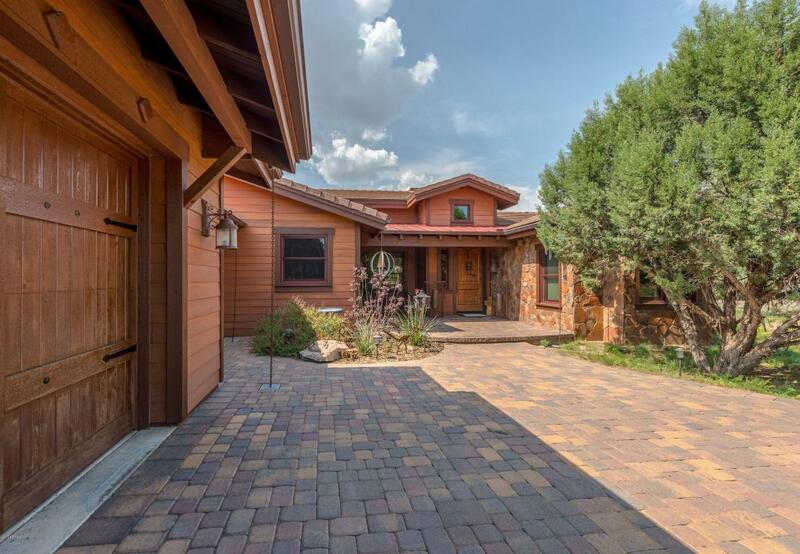 Incredible custom Talking Rock home! 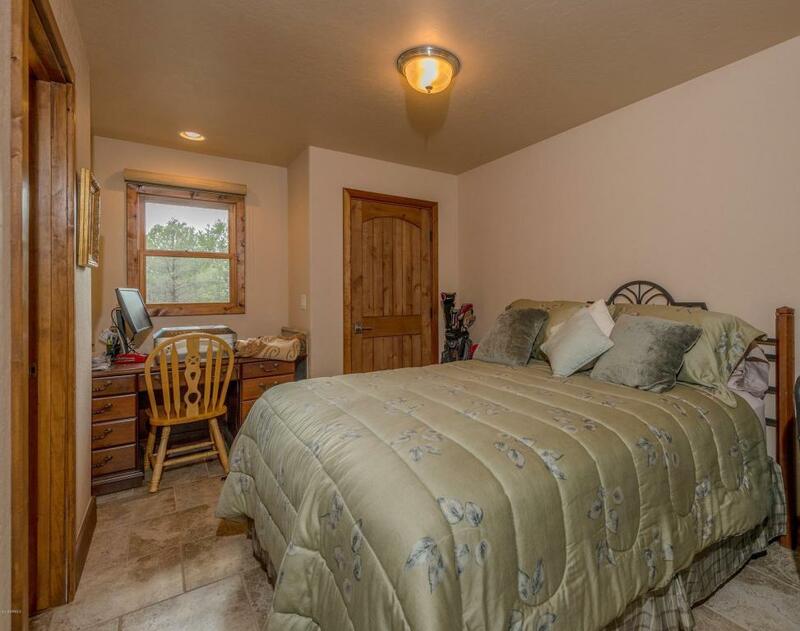 Wonderful guest house perfectly complements the main house w/ a spacious bedroom, bathroom & kitchen of its own. 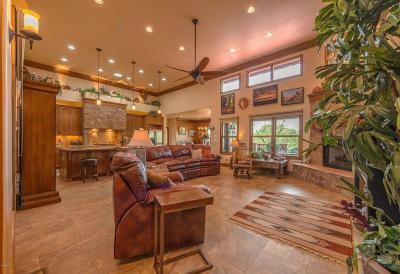 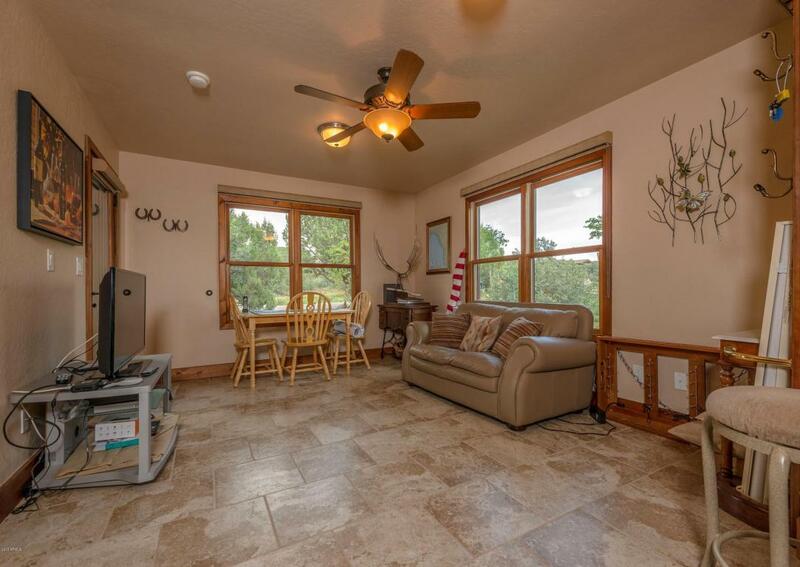 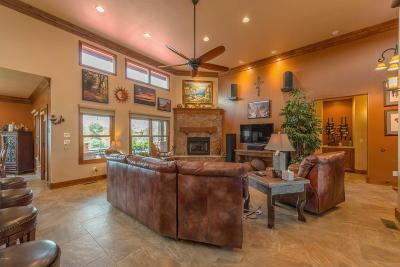 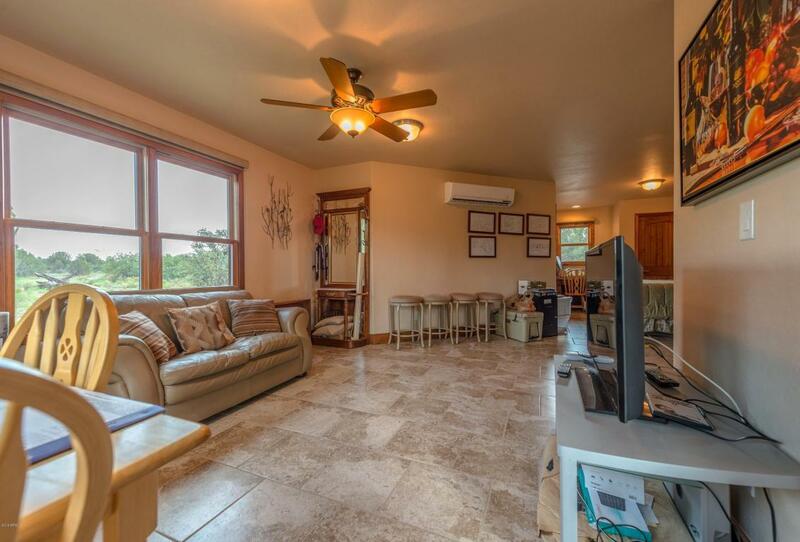 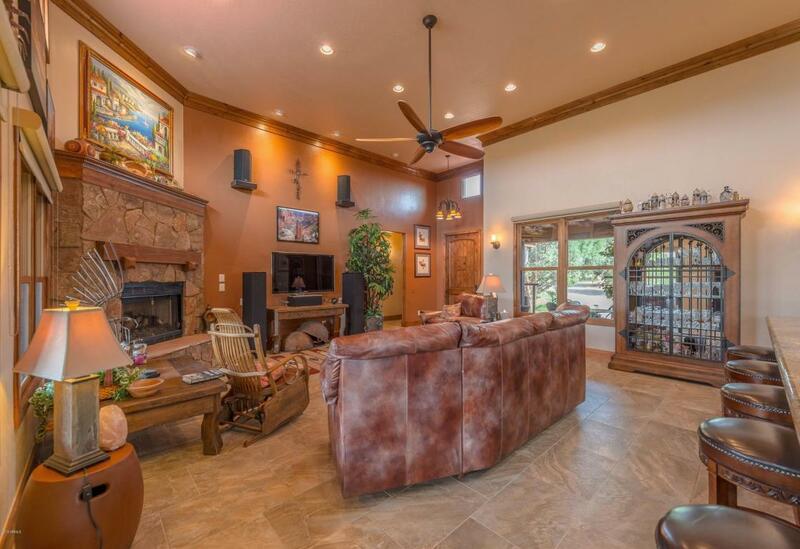 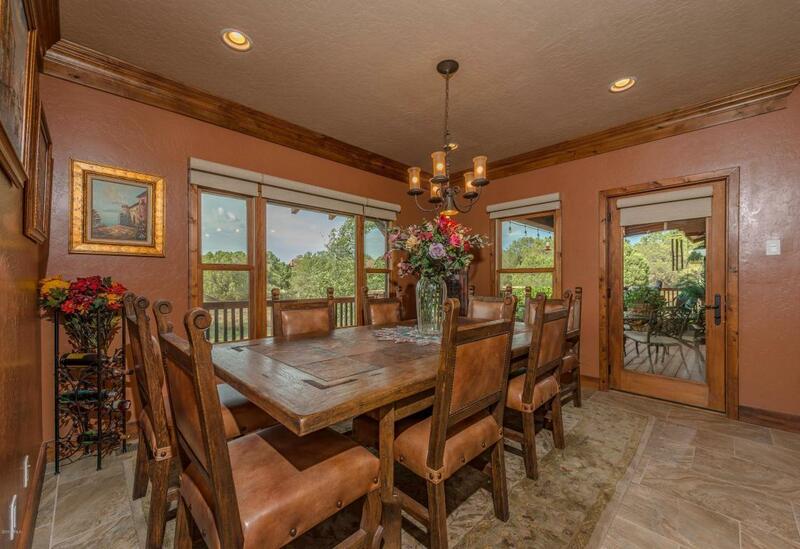 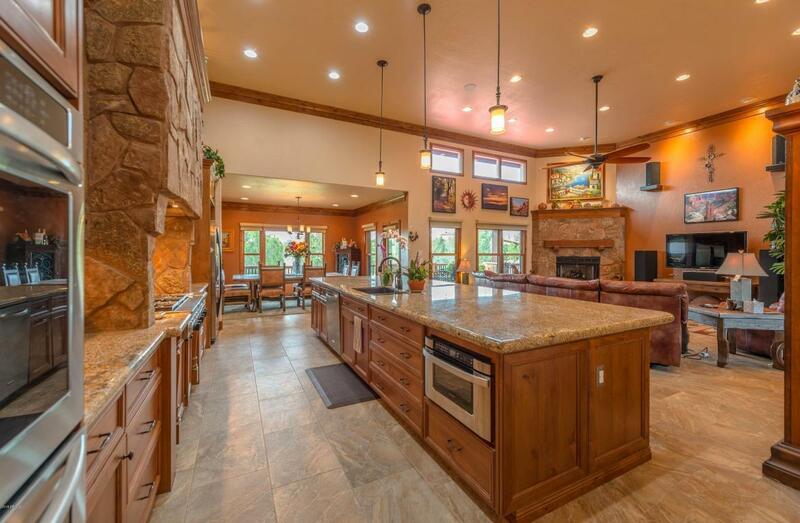 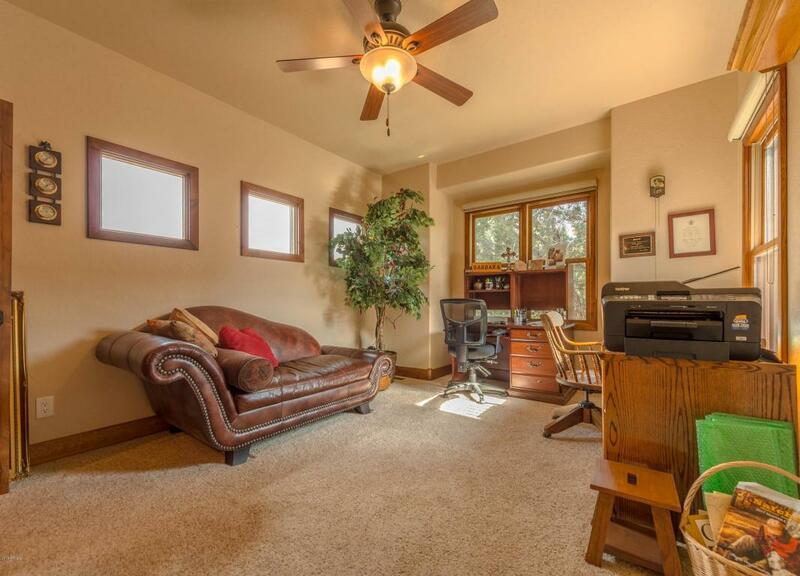 Stunning great room w/ 14-foot ceilings & beautiful fireplace perfect for entertaining. 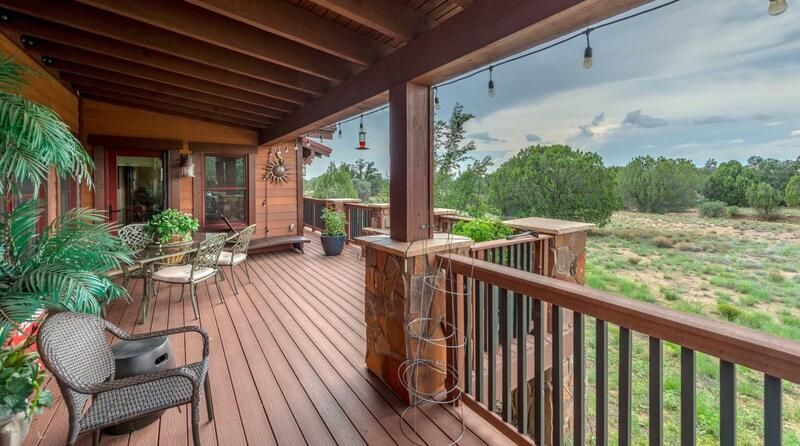 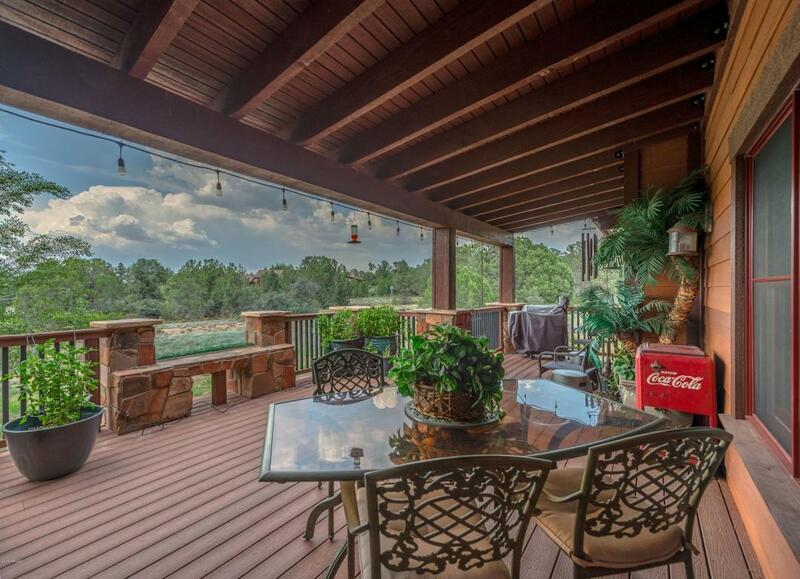 Relaxing private oasis on the back deck great for enjoying the panoramic views. 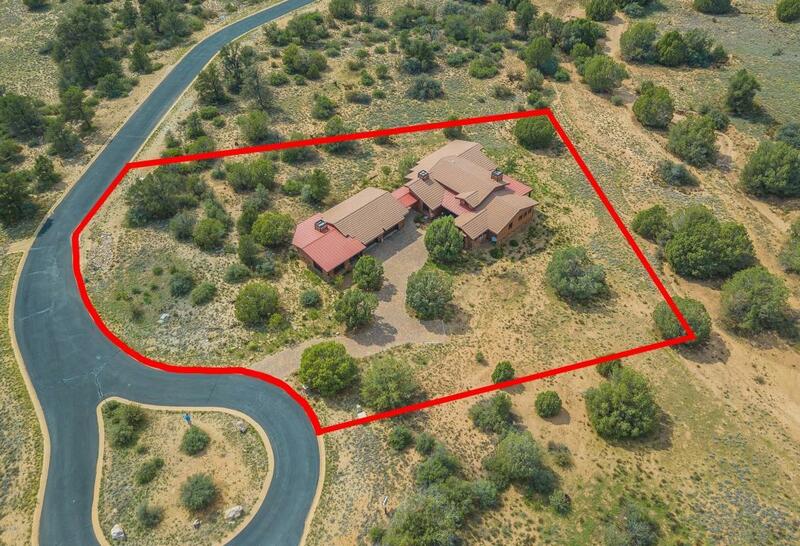 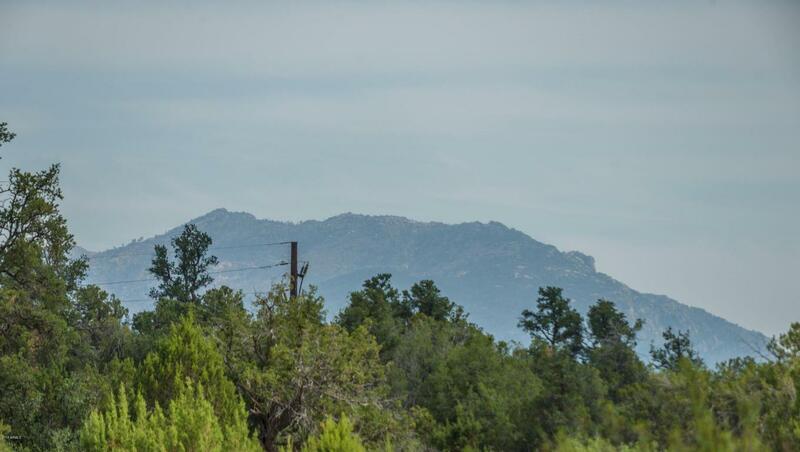 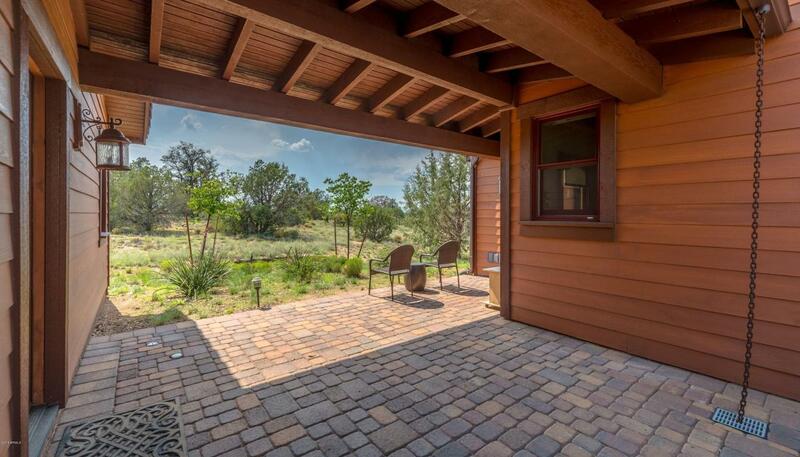 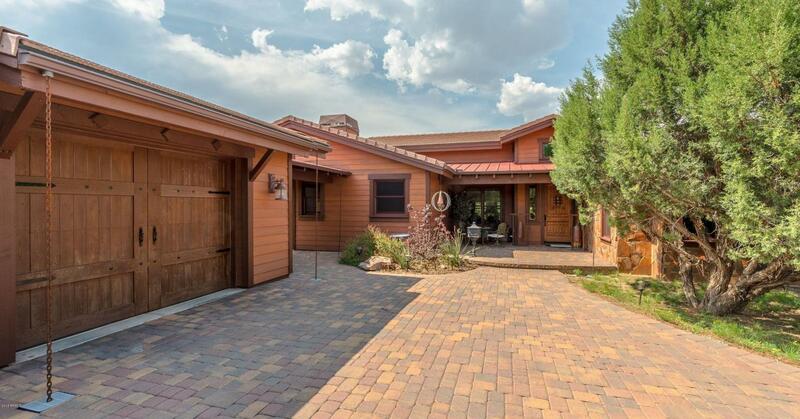 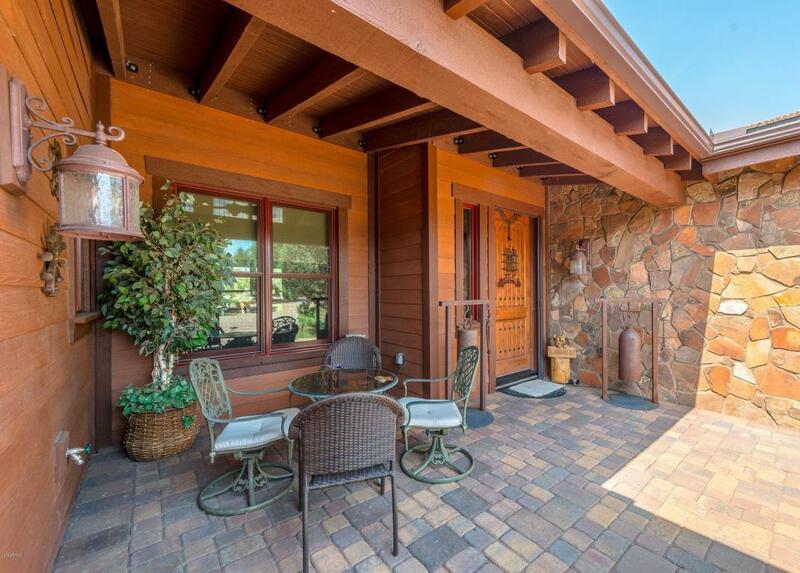 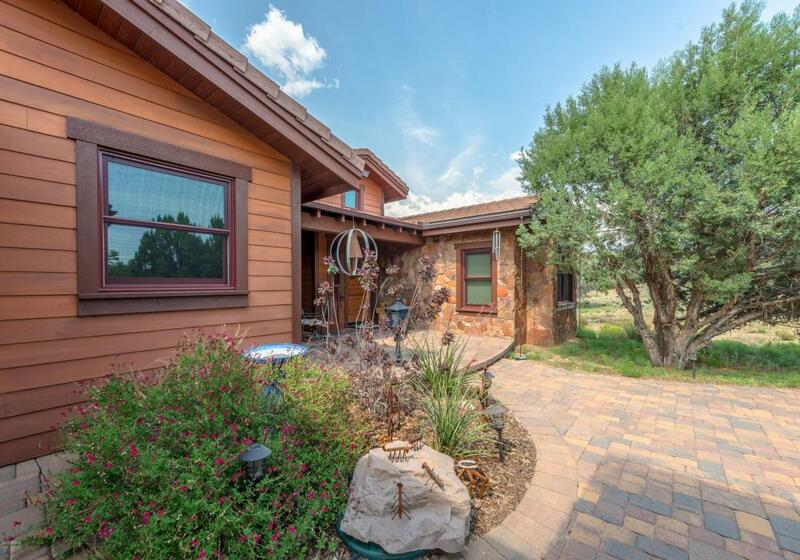 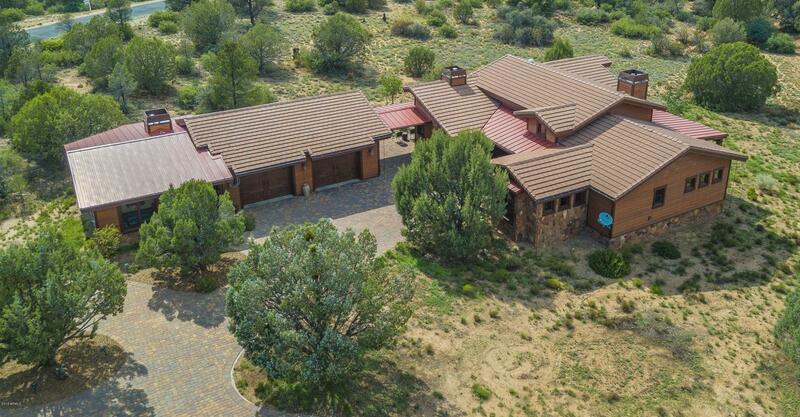 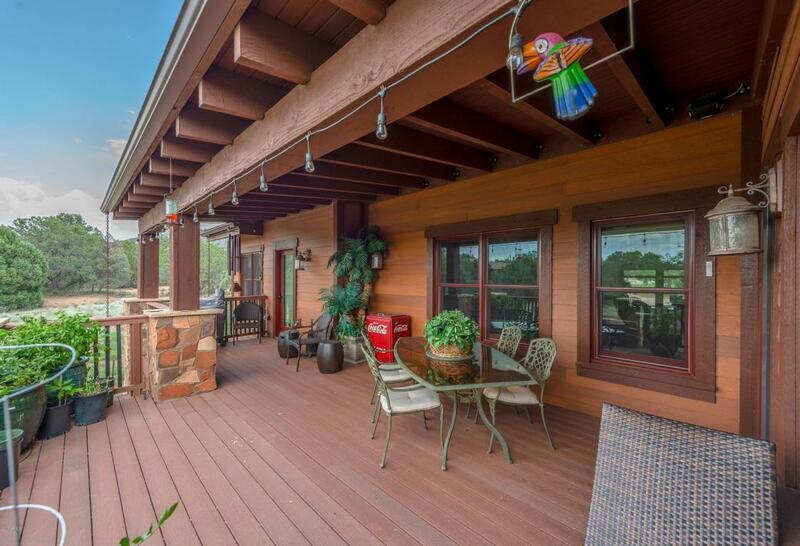 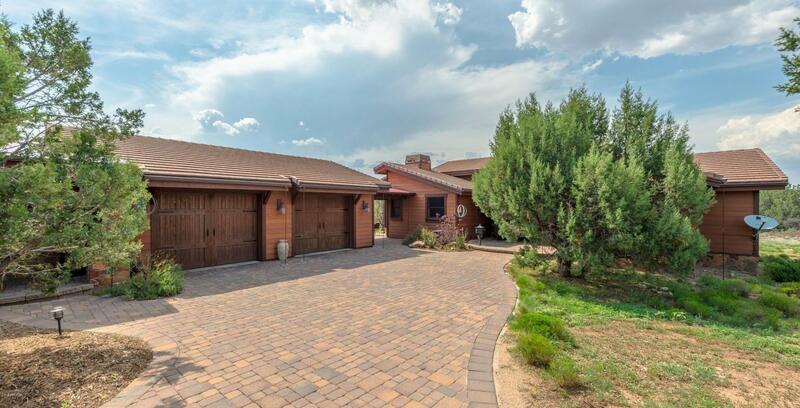 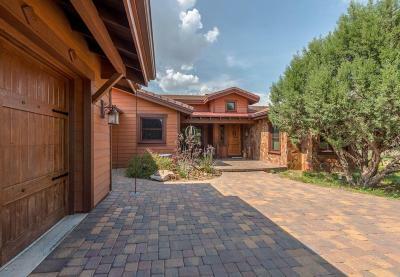 This one-of-a-kind home backs up to HOA common area for added privacy. 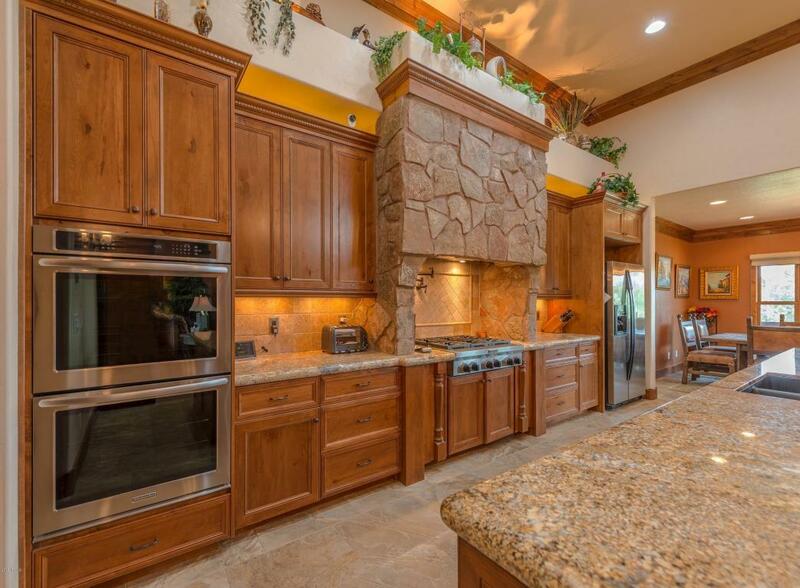 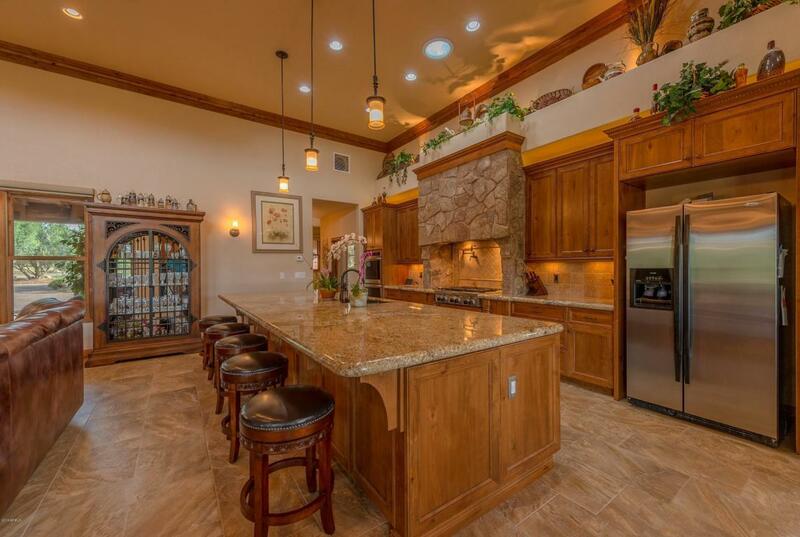 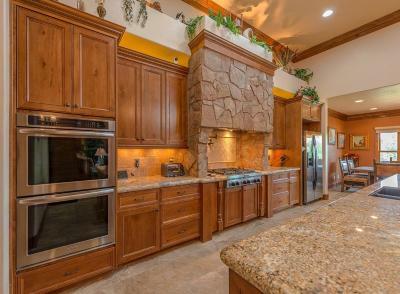 Kitchen features an impressive stone hood over a 6-burner gas range, double wall ovens, granite counters, custom cabinetry & a spectacular oversized island. 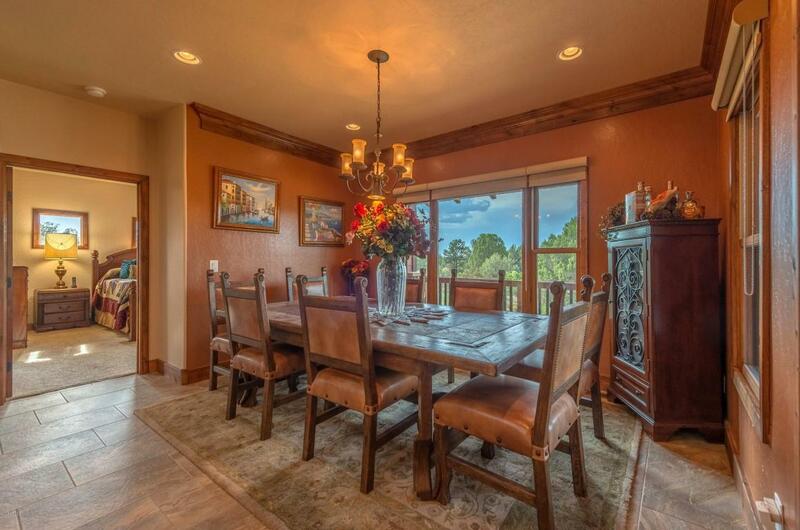 Great formal dining area perfect for hosting dinner parties & get togethers. 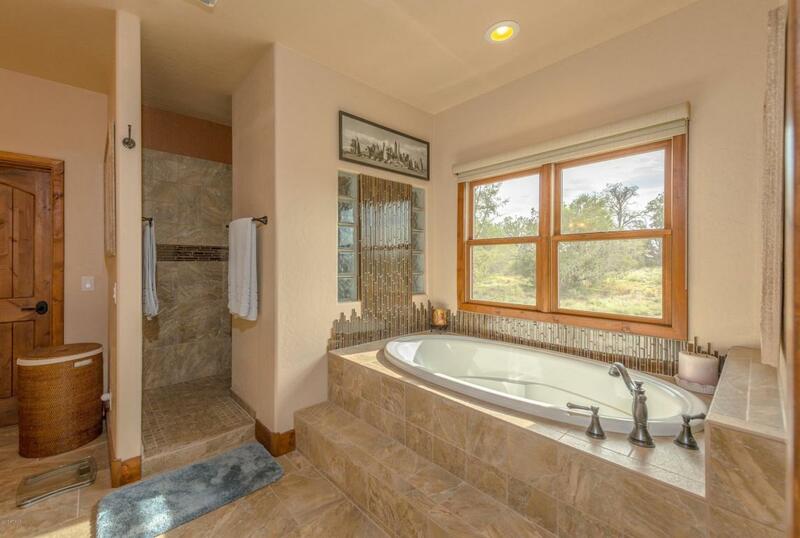 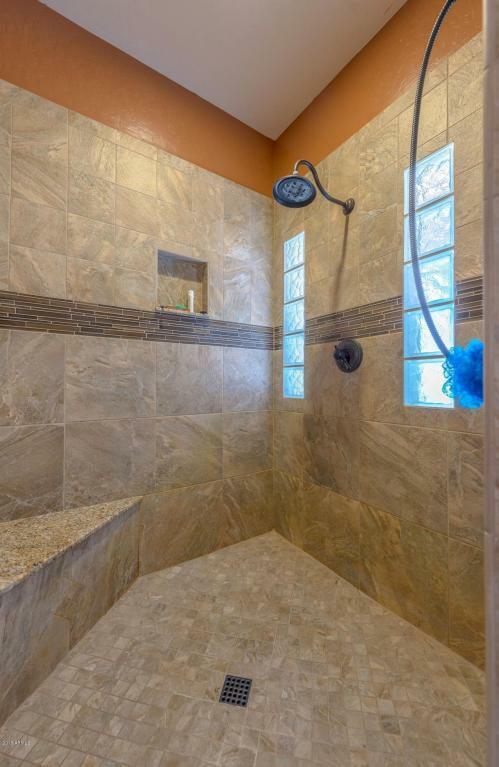 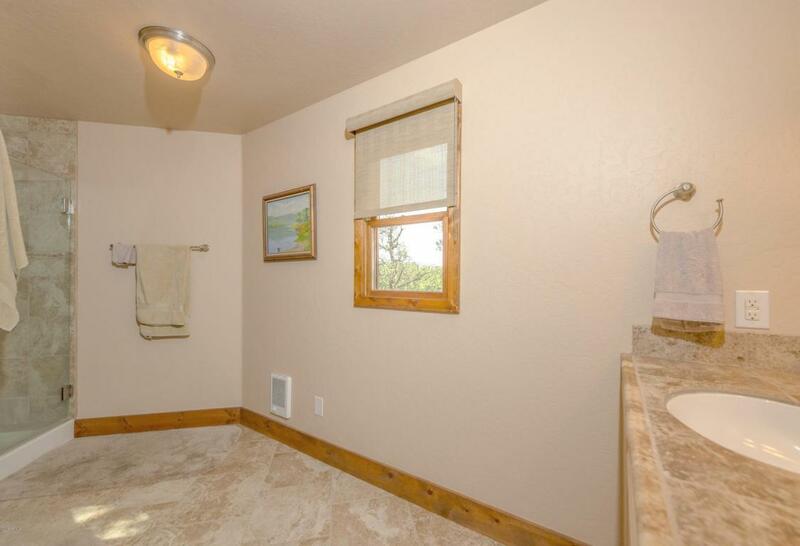 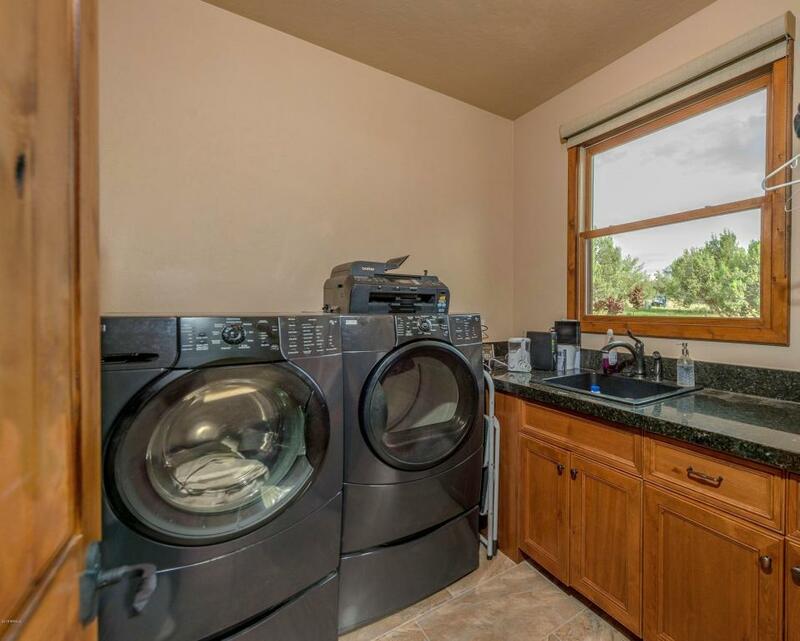 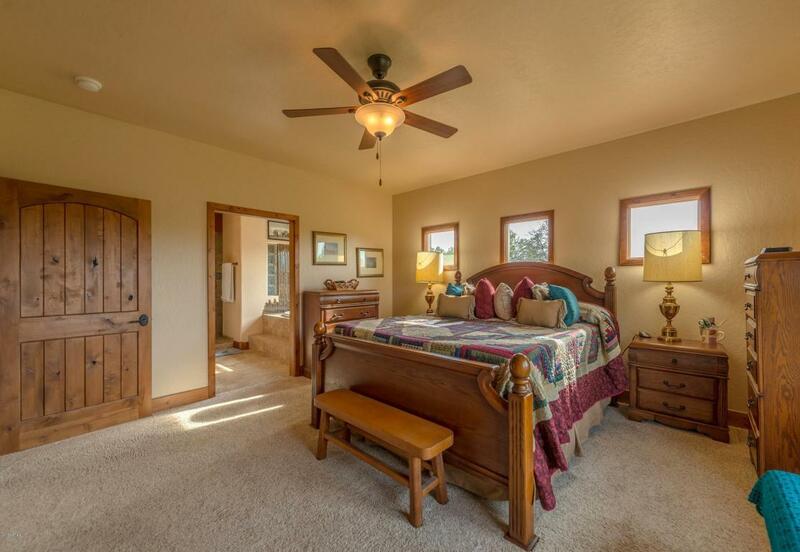 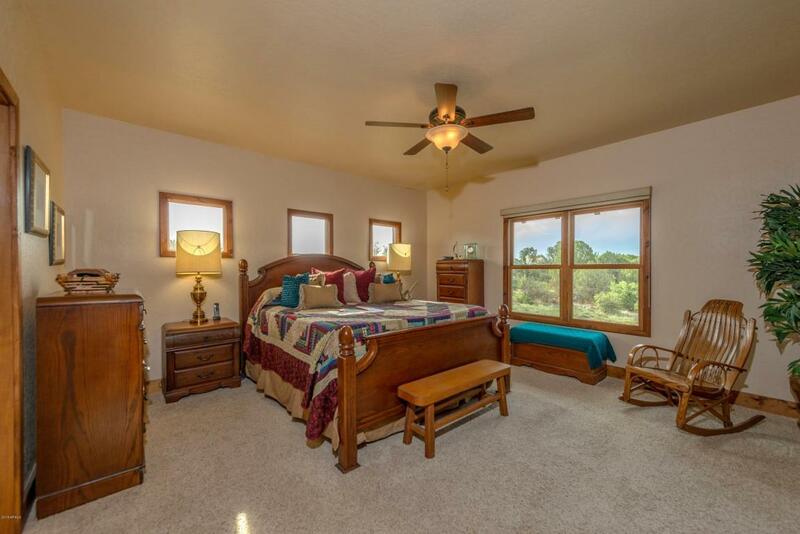 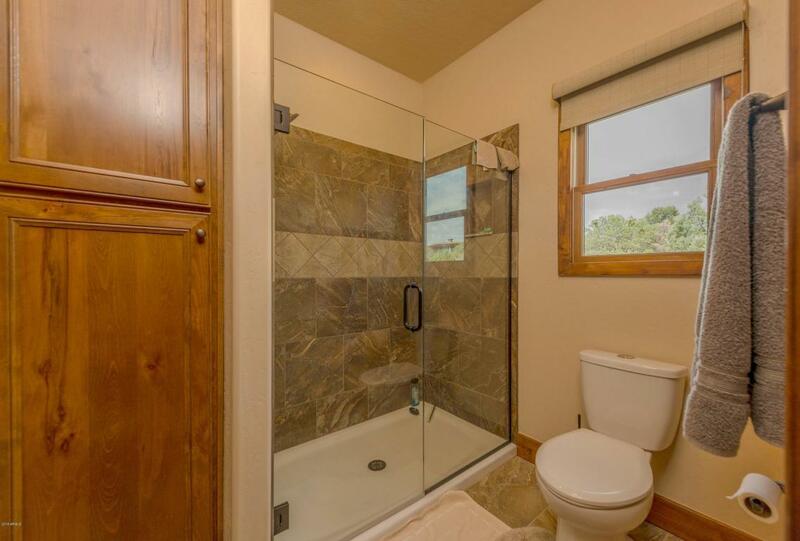 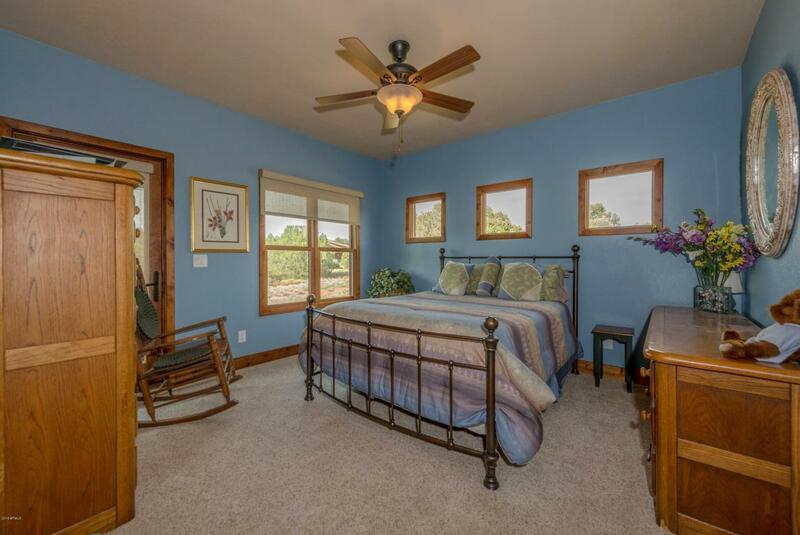 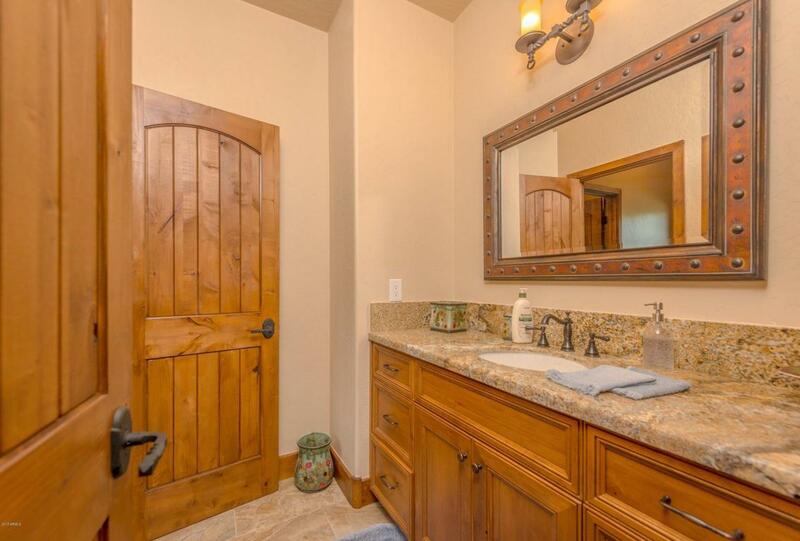 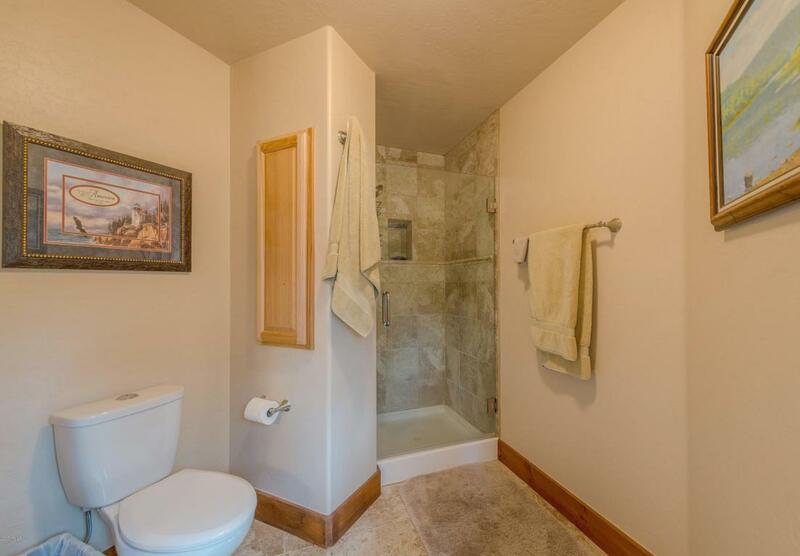 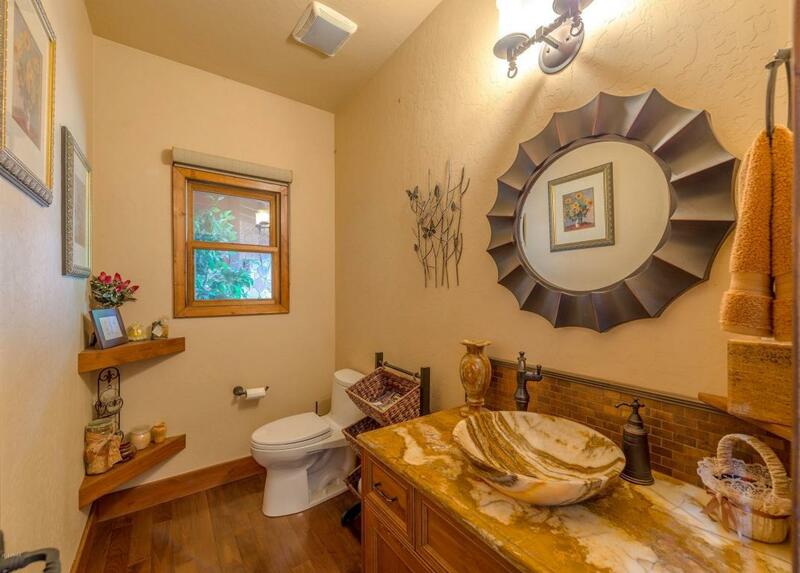 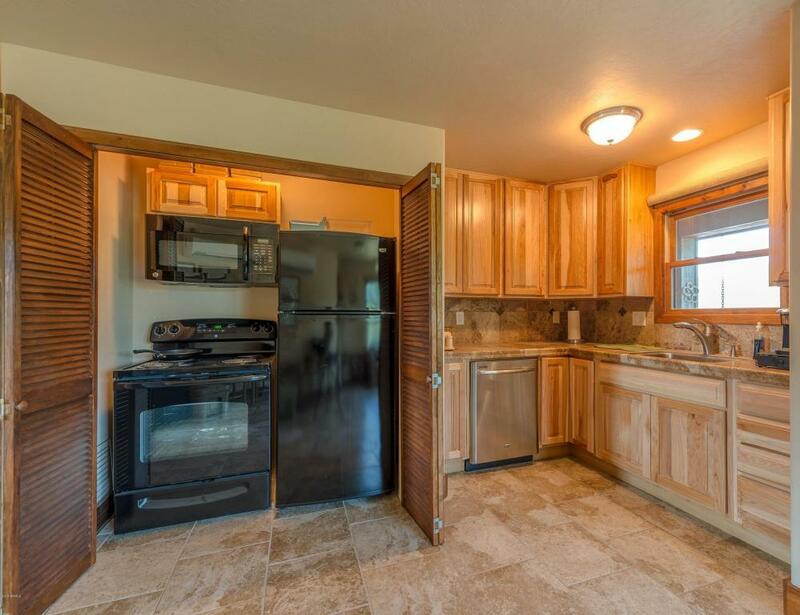 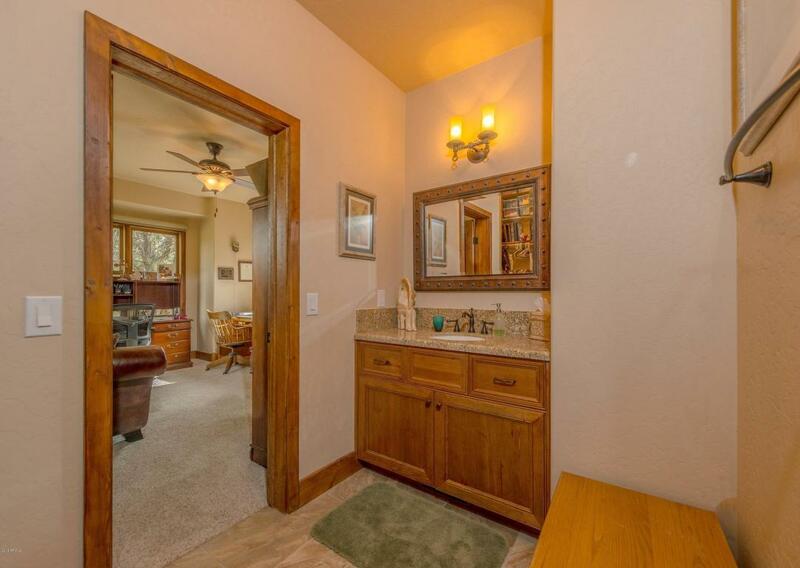 Bright master suite w/ large walk-in closet & spacious bathroom w/ dual sinks, snail shower & raised garden tub. 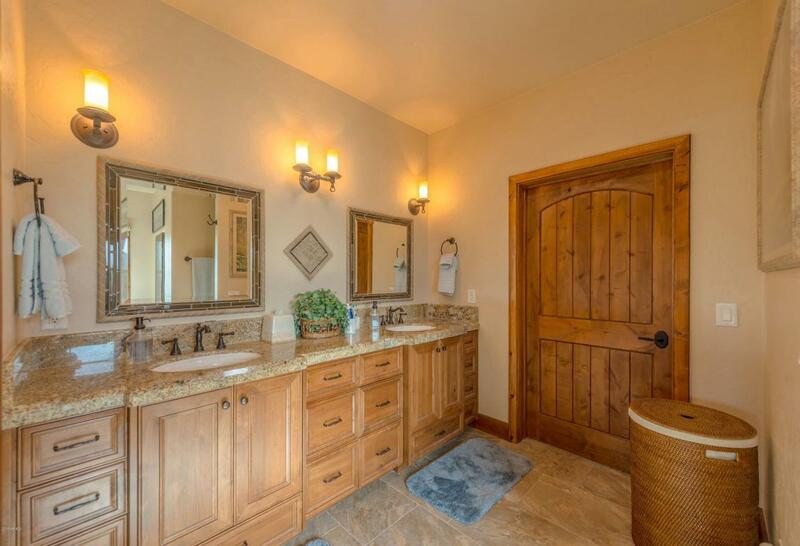 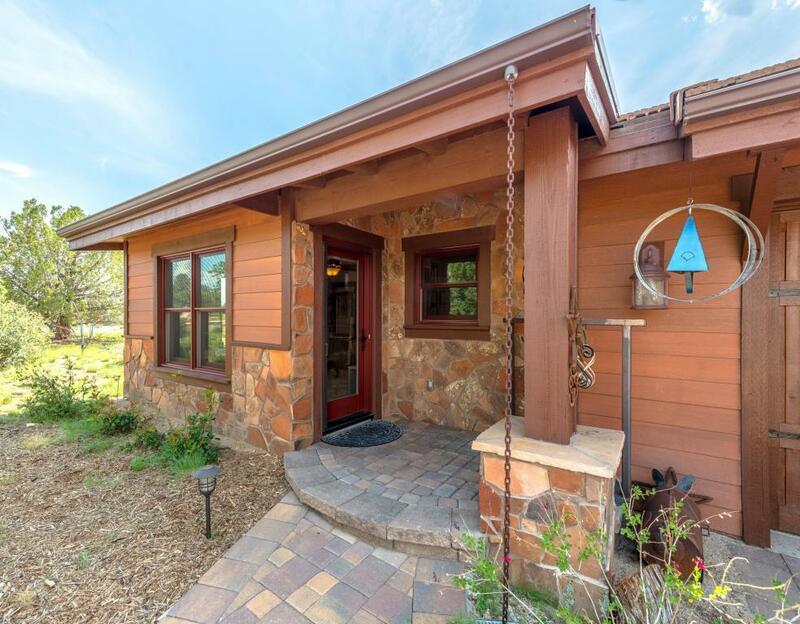 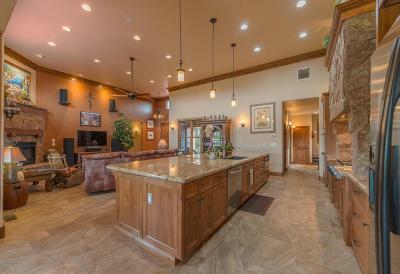 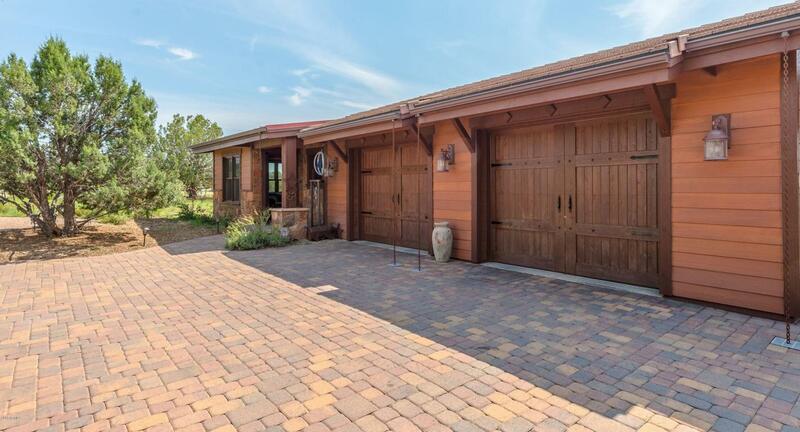 Builder's personal home crafted w/ custom details throughout.